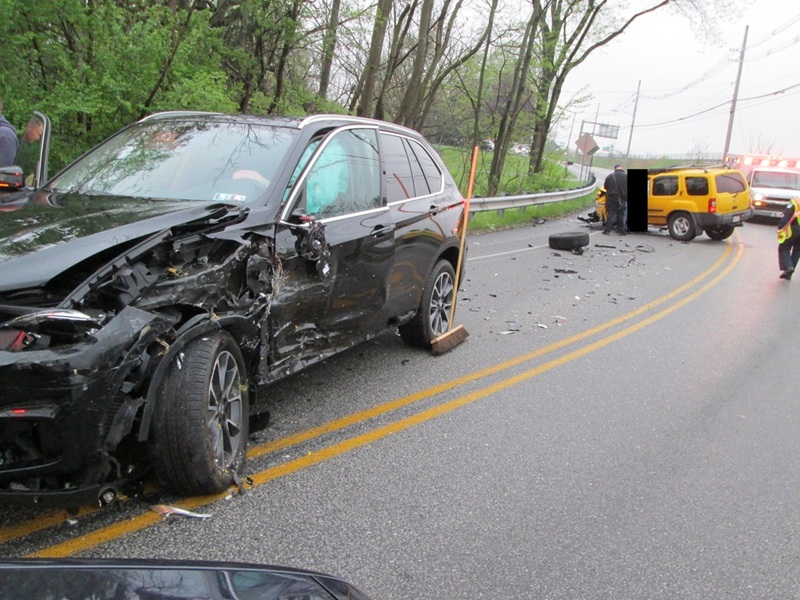 As rain hit the Chambersburg area on Thursday, crashes started coming in to the 911 center. 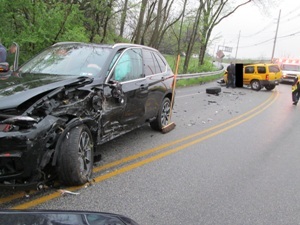 CFD was alerted to multiple accidents throughout the day, but two more serious calls were handled late afternoon and evening. 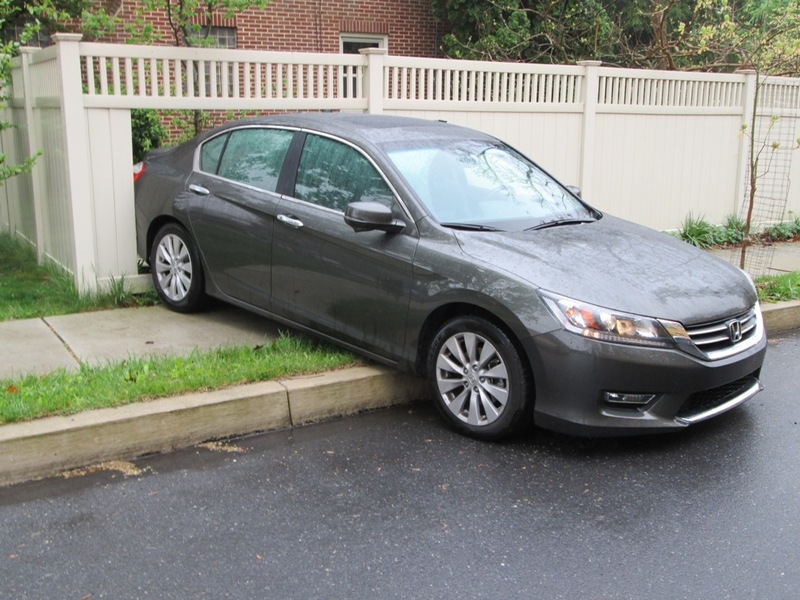 The first of the two was in the area of Hudson Avenue when a motorist tried getting out of her vehicle while it was still in a drive gear. 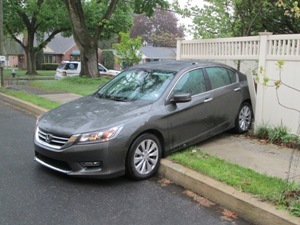 The driver became entangled in the seat belt and was dragged across the road before the car was stopped by a fence. In a few minutes, quick action from the fire and police departments freed the driver who was sent to the ER with non-life threatening injuries. 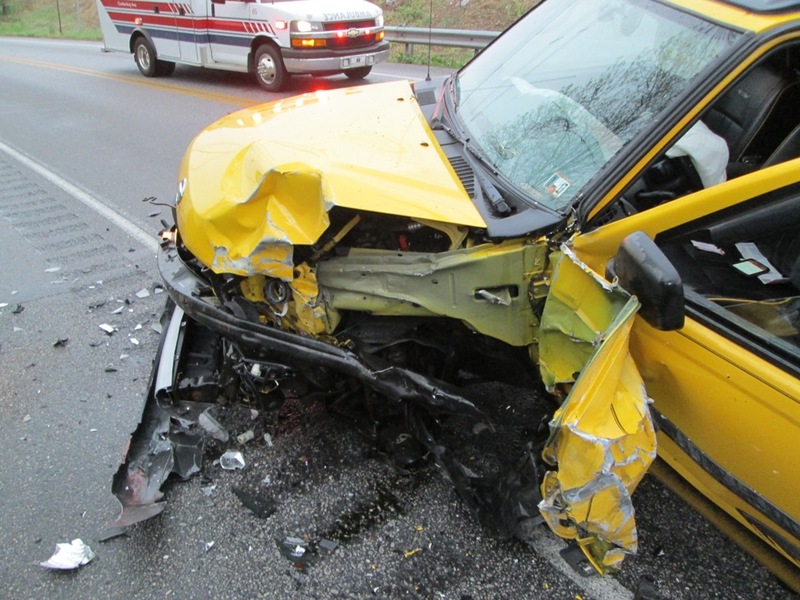 The second accident occurred around 7:00 p.m. when two vehicles hit head-on at the curve on Walker Road behind the Clarion Hotel. 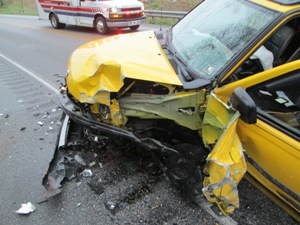 Substantial damage was done to both vehicles, but no injuries were reported.